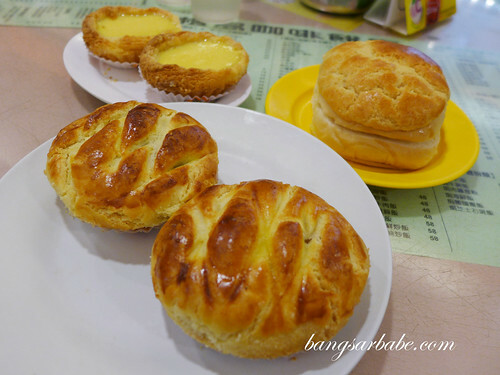 Having visited Hong Kong twice last year, I love the variety of food, the city vibe and the shopping. There’s just so much to take in that one cannot possibly experience everything in less than 5 days. rif and I covered pretty much most of the things we wanted to try last October, and even managed to feed my parents very well. 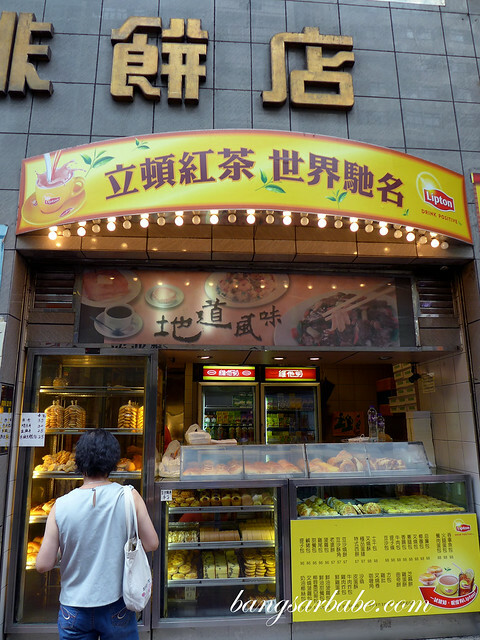 I really have to thank Mei, for being such a great tour guide and food guide. She’s so passionate about food and sightseeing and I’m super grateful that she spent time taking around on both visits. 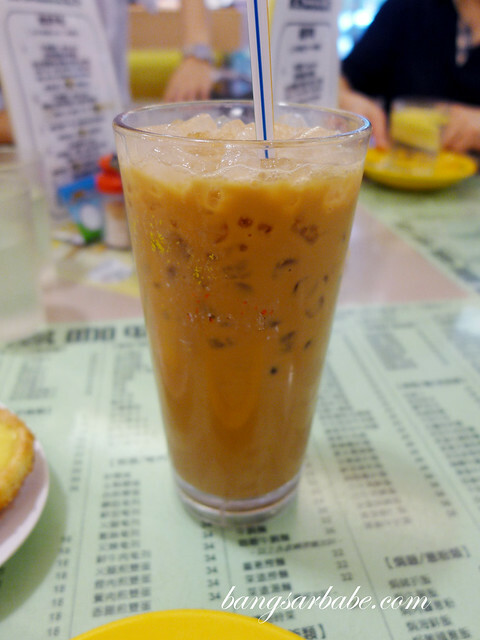 One of the places she took us to was Honolulu Cafe in Wan Chai, not too far away from the hotel we stayed at. 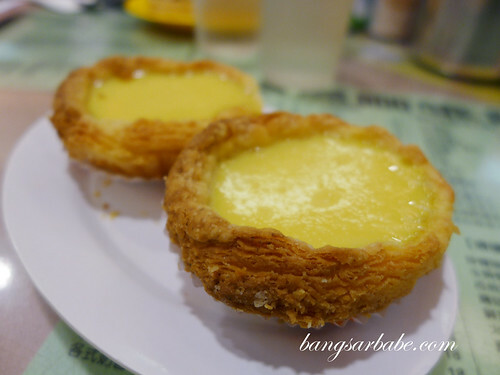 This cafe is known for its egg tart — buttery crust and smooth, wobbly centre — and best eaten fresh out of the oven. 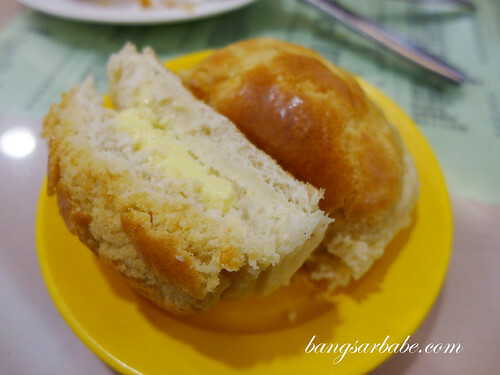 I also asked for the polo bao which came with a thick slab of butter that melted in between the hot bun. 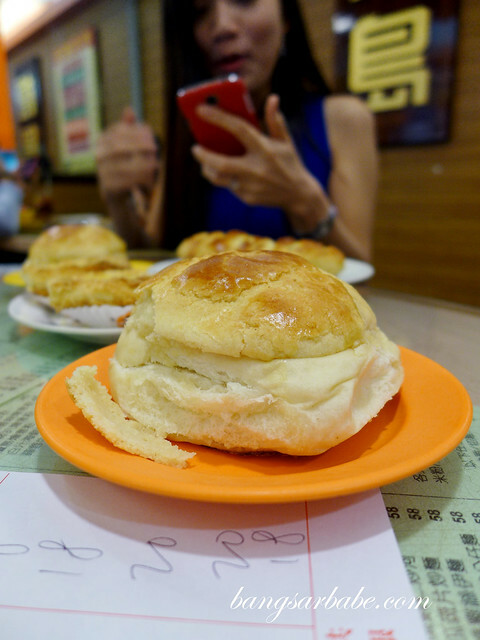 Not as fabulous as the one from Kam Wah, but good enough to stave off my craving. Best part about eating with Mei? My parents didn’t lecture me (at least not that much) about stuffing my face with all that buttery-rich goodness because she kept telling them “it’s okay to indulge once in a while”. Hahaha!